Since re-entering the market back in 2017, Nokia’s new phone line-up has grown to cover most smartphone price-points. 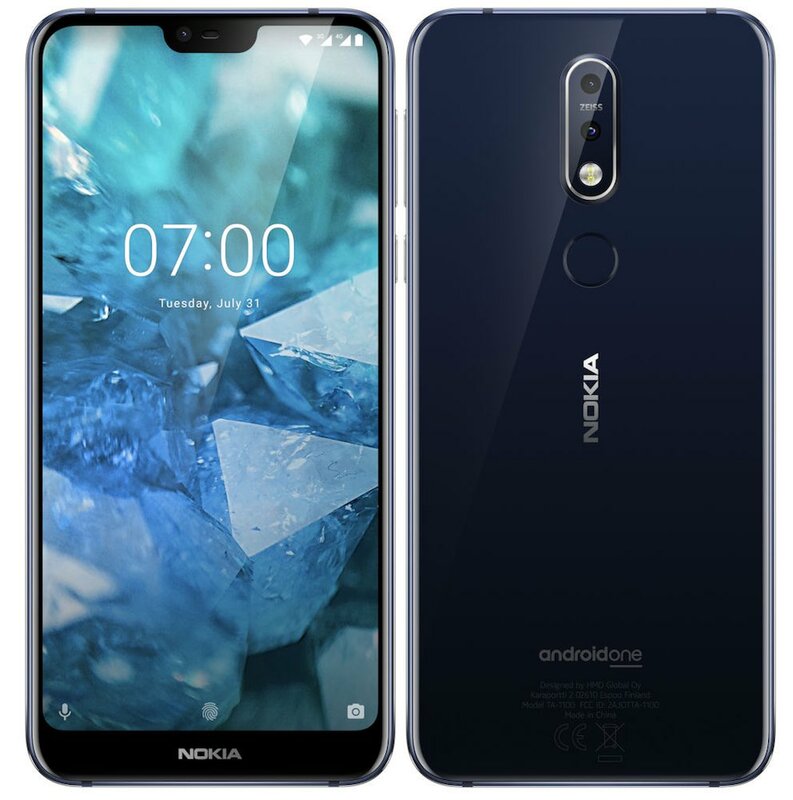 A case in point is the most recent addition to the Nokia family, the Nokia 7.1. It’s a mid-range smartphone aimed at buyers wanting flagship design and function without having to sell a kidney. The neat thing about the Nokia 7.1 is that it achieves affordability without there being too many sacrifices in style or performance. 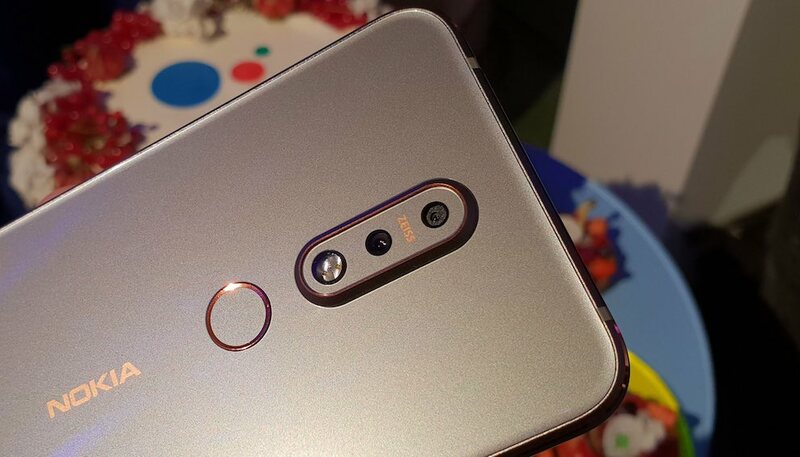 A quick check on Price Spy reveals that a 64GB Nokia 7.1 can be had for a reasonable $598.99 which, given its spec and build quality, isn’t too shabby at all. Its chassis is hewn from an aluminium block and sandwiched between glass. The review unit I was sent sported an elegant look complete with chamfered edges and copper accents. All told, it looks more like a piece of designer jewellery than a smartphone. Peeper-pleasing looks aside, its overall design is excellent. Curved sides mean that it sat comfortably in my hand, and its rear-mounted fingerprint reader is accessible without me having to adjust my grip (which is when I’d be most likely to accidentally drop it). The built-in speaker on its base is adequate for ringtones and notifications, but don’t expect audiophile sound from it. There is, however, a 3.5mm headphone socket and it also supports Bluetooth 5. When paired with Sony’s stunning WH-1000XM3 headphones, sonically pleasing audio was delivered to my ears effortlessly. As you’d expect, the 7.1 takes a nano-SIM and its storage can be bolstered thanks to microSD card support. The 5.84”, 2,244 x 1,080 IPS display comes with a notch. It can display HDR content from the likes of YouTube, Amazon and Netflix so catching some screen time on the go with the 7.1 isn’t half bad. The screen is a real high-point, covering 99.4% of the sRGB colour gamut, at a dot pitch of 432ppi, which sees everything looking pin-sharp. If you tire of playing Bejewelled, the 7.1 can also do double duty as a tanning studio thanks to its stellar brightness of 524cd/m², and a contrast ratio of 1,373:1. Under its hood, the 7.1 phone is powered by a Snapdragon 636 CPU. It’s a mid-range CPU. While there are faster CPUs available, the Snapdragon 636 offers enough grunt for typical smartphone chores plus light gaming and media consumption while also being battery friendly. Battery life is ok but could be better. After five days use (to settle the new batteries down), I averaged just shy of 10hrs. 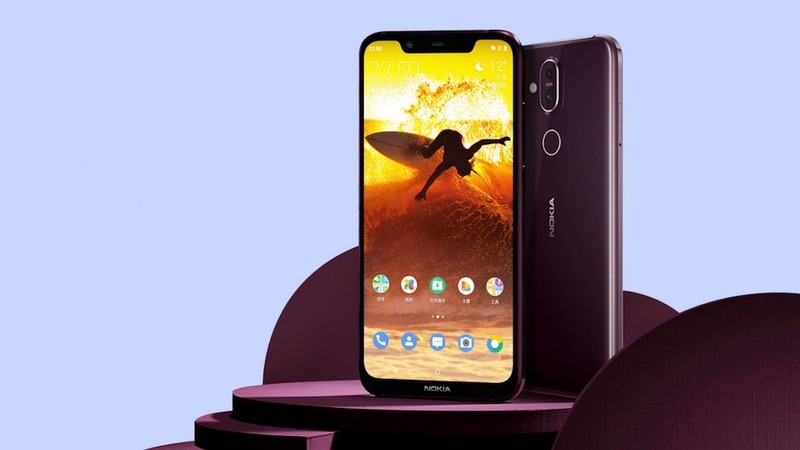 When similarly priced phones from Oppo and Huawei can deliver close to two days of battery life, this is one area where Nokia could do with lifting their game. The 7.1 acquitted itself well on the photographic front. 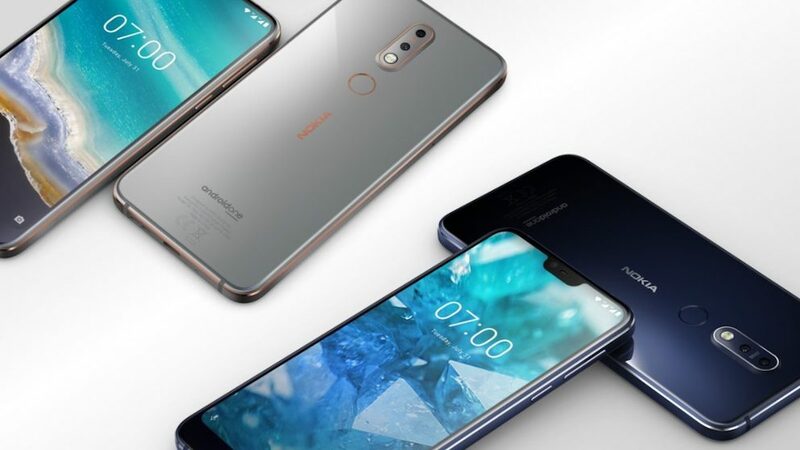 It comes with a dual-camera setup with one sensor being a regular 12-megapixel wide-angle shooter and the other a 5-megapixel depth-sensing camera which allows the 7.1 to deliver bokeh backgrounds. For selfie shooters, it has an 8-megapixel selfie shooter on its front. For daytime shooting outdoors, the rear cameras delivered decent results. Photos looked crisp with accurate colours that were not too oversaturated. Low light also impressed thanks to some smart pixel reduction and low light image processing which preserved detail and colour. All told its camera boxes well above its mid-range sticker price. 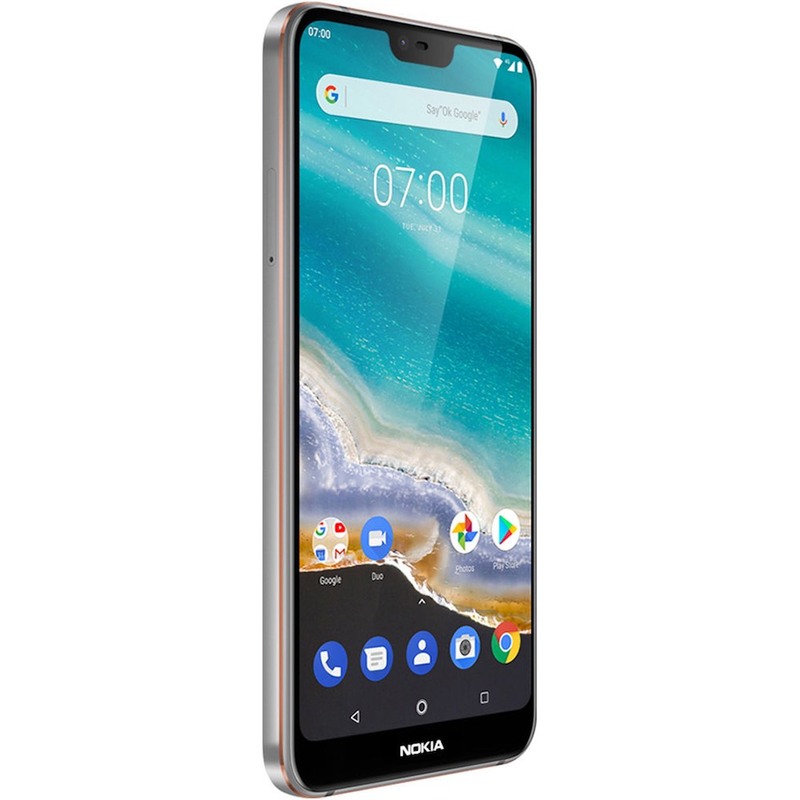 The Nokia 7.1 blurs the lines between affordable midrange and flagship phones thanks to its well-designed chassis, pleasing aesthetics and a decent camera. While its battery life could be better, it is a solid performer that offers a surprising amount of bang per buck value.